Defragmentation of hard disk rearranges all the fragmented data so that the computer works faster. Fragmentation always make your hard disk to do some extra work. This eventually slow down your computer. Fragmentation can also be possible to your USB flash drives, mobile memory card or removable or portable hard disk. So, it's wise to defragment of your hard disk to rearrange all the fragmented data and drives can work more efficiently and the performance become very high. If you area a windows 7 user then you will be glad because Windows 7 has built in defragmenter which is known as Disk Defragmenter. Disk Defragmenter really defragment all the fragmented data and rearrange them and make your Windows 7 computer faster and faster. 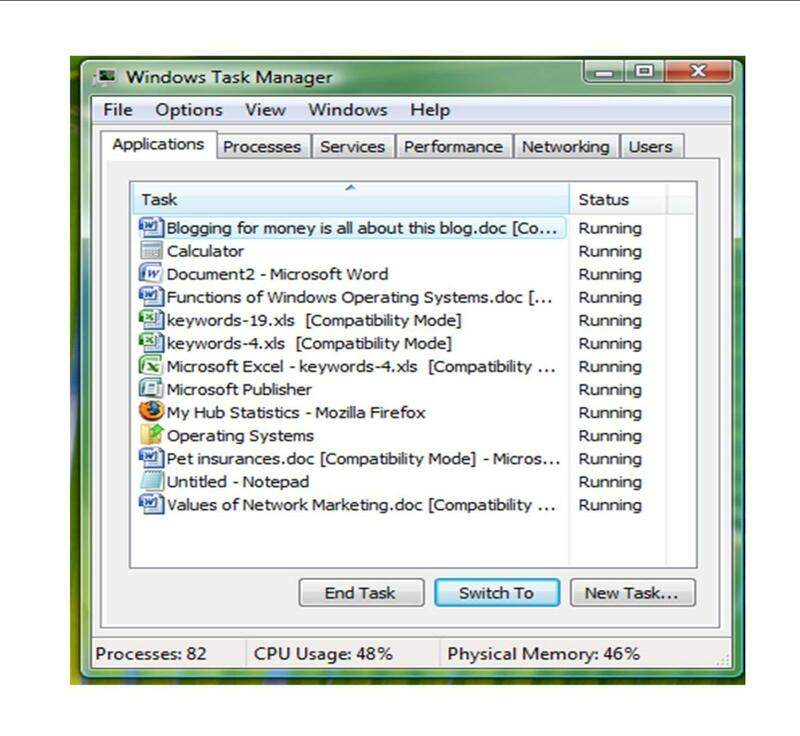 This page tells you the details about Windows 7 Disk Defragmenter, it's limitation and how to use it to defragment all the fragmented data and boost the computer speed. What is Windows 7 Disk Defragmenter? Windows 7 Disk Defragmenter is a built in default system tool utility of Windows 7 which is used to defragment the fragmented data easily. 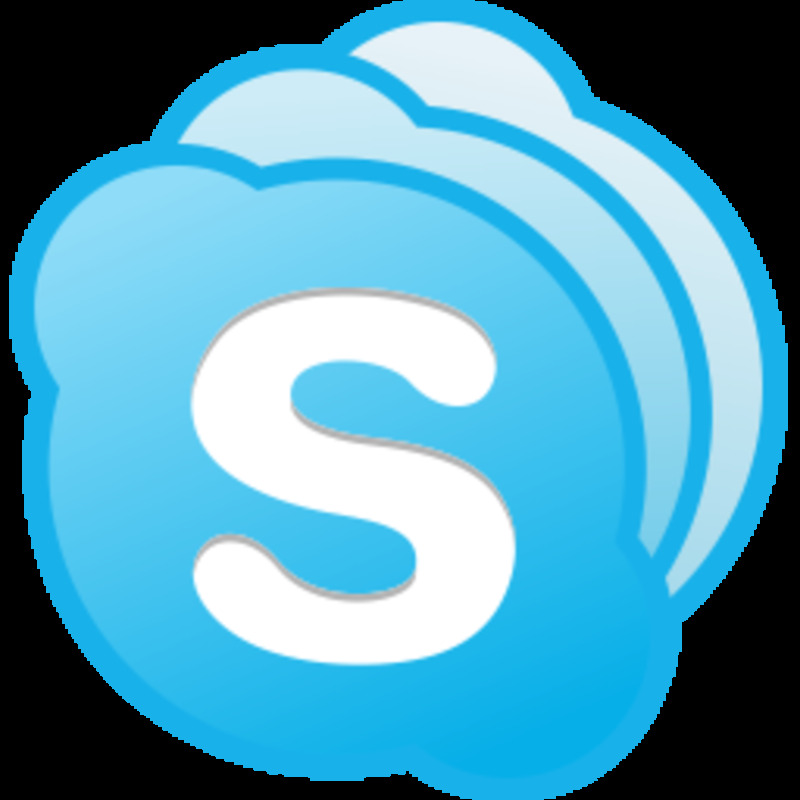 This is a great tool and Windows 7 has included it. Windows 7 Disk Defragmenter is far far better than any other third party disk defragmentation tools. 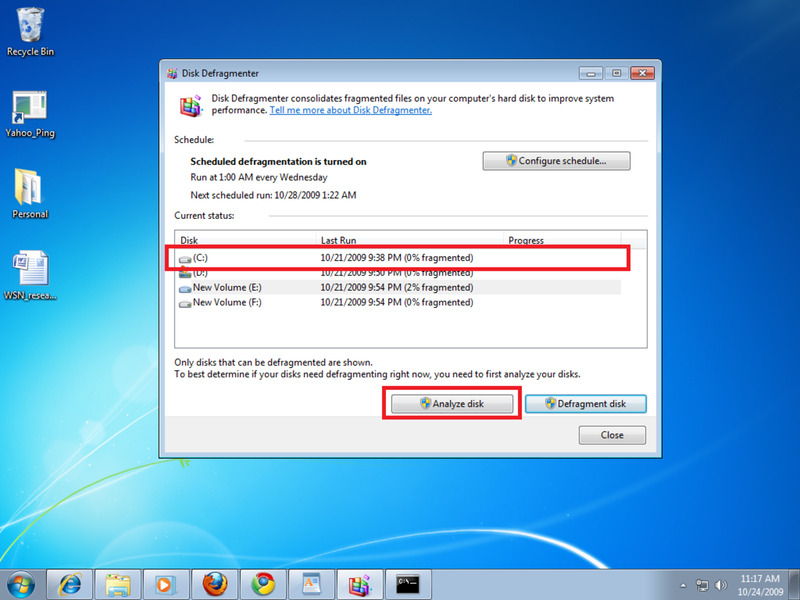 How to use Windows 7 Disk Defragmenter? 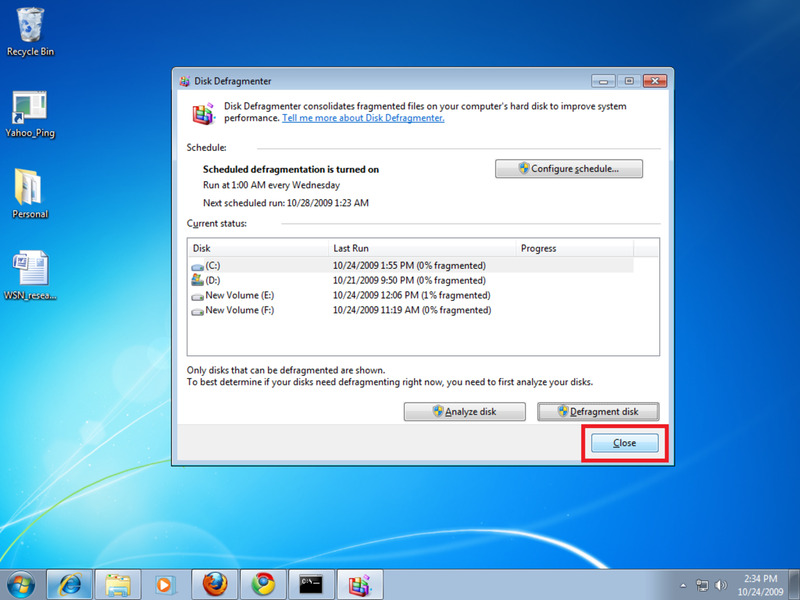 You can start Windows 7 Disk Defragmenter by two ways. One is lengthy way and other is short way. Click on All Programs to expand it. Now, you will see that the Disk Defragmenter opens within few seconds. 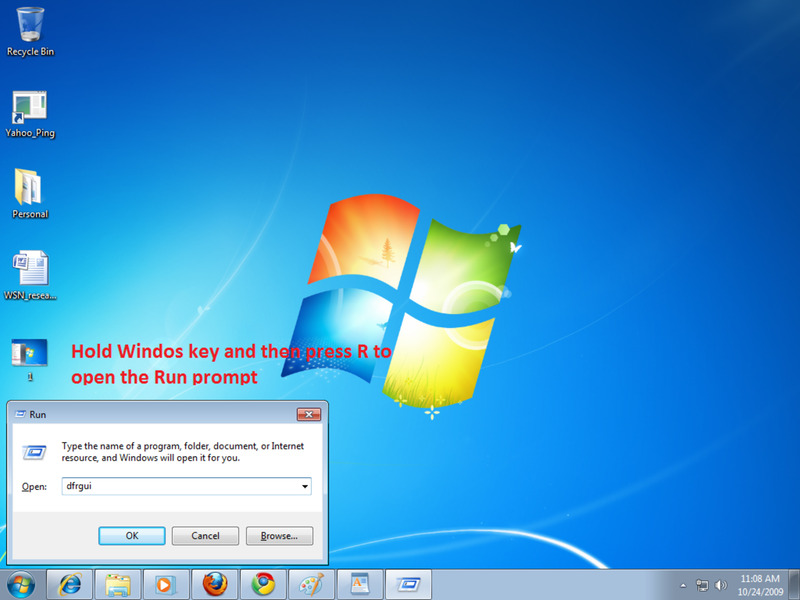 Hold Windows key and press R key of your keyboard and the Run window will be opened. Type dfrgui and hit Enter key. And you will see the Disk Defragmenter opens within few seconds. In the Disk Defragmenter program, you will find all the disks which can only be defragmented. You don't need to defragment disks regularly. Firstly, look whether you need to defragmetn the disks or not. You can easily determine if disks need defragmenting right now, by analyze the disk or disks. Click on the Defragment disk button. Now, very soon the defragmation will start. The defagmation passes several steps to complete the defragmation. Remember, the time to complete disk defragmentation varies. It might take from several minutes to few hours to complete. The thing actually depeds on the disk size and the degree of fragmentation of data of yoru dard drive or USB drive or removal disk drive. But don't worry. You can still use your computer during defragmantation process. Note: During the defragmentaion, if you want to stop defragmentation then just click on Stop Operation button. When you have finished completing one disk defragmentation, you can defragmentate other disk also by applying the above procedures. When you finished then click Close button of Disk Defragmenter. If the disk is already used as exclusive space then it's quite impossible to defragment by using Windows 7 Disk Defragenter. If the partition of the disk is other than NTFS or FAT or FAT32 file system, then Windows 7 Disk Defragenter can't defragment the disk. It is not possible to defragmente to any network locations. 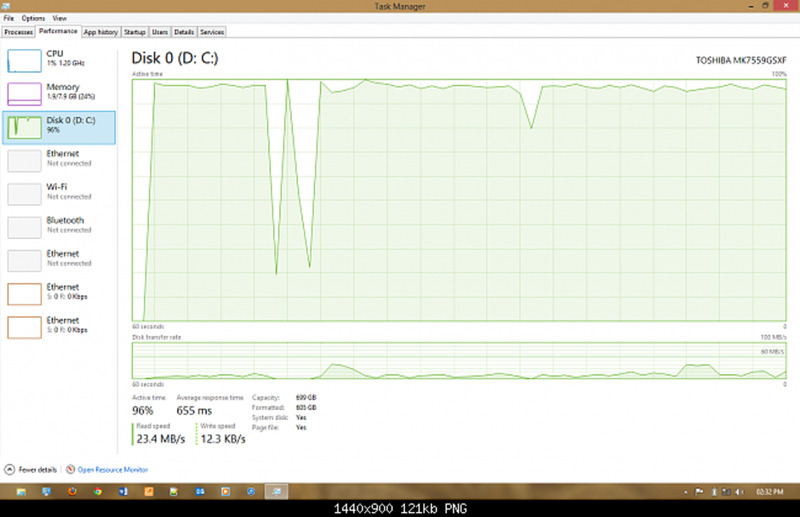 Sometimes, you may not be able to see all the disk in Windows 7 Disk Defragenter. Then you must have to Disk Check and restart your comptuer. 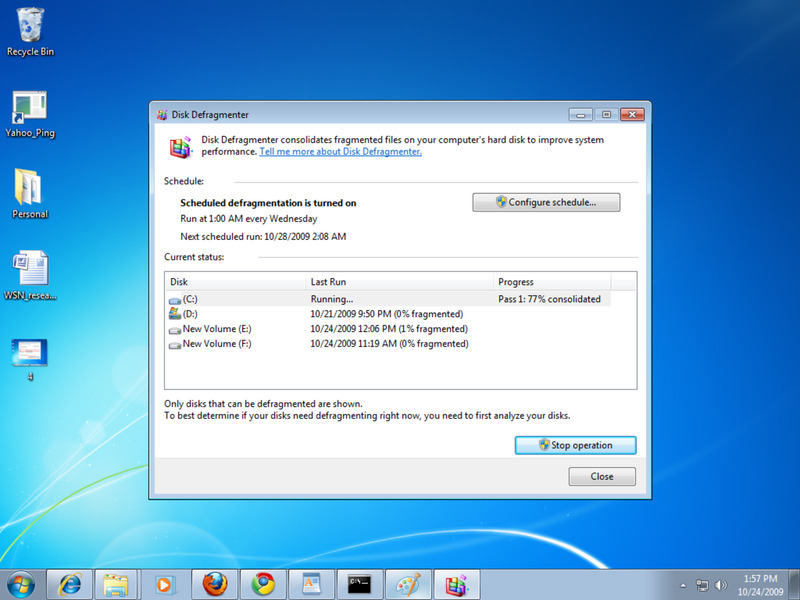 After restarting, you will find all the disks in the Windows 7 Disk Defragenter. Now, defragment your desired disk. Sometimes, you may face problem starting defragmation. In this moment, restart your computer and then try again. I think Windows 7 Disk Defragenter now be running anc can defragment easily and make your Windows 7 computer faster. That's all about Windows 7 Disk Defragenter and the ways to defragment disks. If you face any difficulties to defragment or don't understand this tutorial, then tell me in the comment section. I will try to solve your problem. Windows 7 keys or Windows 7 activator? Which one is the best? 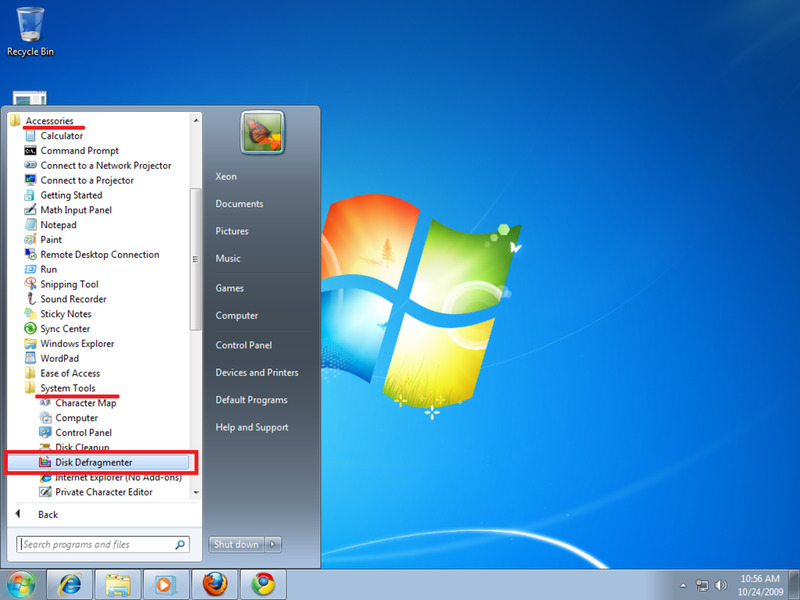 Hidden folder in Windows 7: How to create a hidden folder in Windows 7? 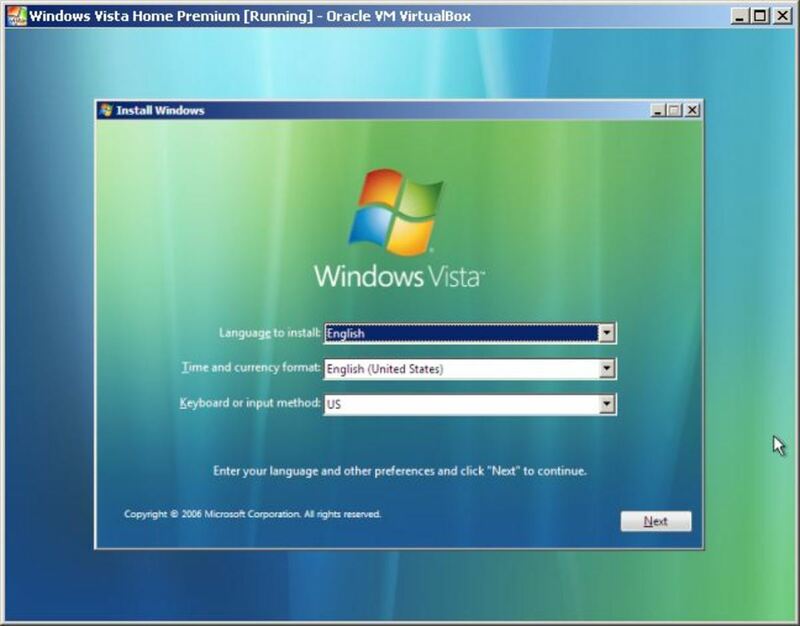 System tray icon missing: How to fix system tray icons missing in Windows 7, Vista and XP? i just copied my 320gb 7200 rpm drive to dual 160gb velociraptors in raid 0 and ran a defragment... i'm on pass 47 and it's still going. I'm on pass 25 and still going. I started 34 hours ago. This is an external 200GB disk I use for back up. So, for the time issue, it is taking longer due to the USB hook up. 7% through Pass 14... Been going for about 18 hours now! @Bob_WA I'm running defrag at the moment and so far the progress is at pass 7. Using Win7 defrag on an external (usb) 1.5G drive. Source of frustration is that while it gives a percentage done on each pass, there is nothing to say how many passes it might take, so the progress percentage loses meaning. My job reported three passes (when it finished), but I have seen stories of up to nine. Is there a maximum?